It’s the simplest yet fastest way to maximize your employee outcomes. It does so by classifying the employees as assets and measures their quantifiable value based on their skills and talents. By using Ascent HCM you will be able to generate current values and enhance the future values by specific investments. Human Capital Management (HCM) is an umbrella term for integrated software for both employee records and talent management processes. To know more about HCM. The flagship product of Eilisys Technologies, it is the most flexible and easy payroll management software available. Packed with the most robust features like income tax calculator, flexi reimbursements and Expat grossing up tax, it surely is your perfect tool for fast payroll calculation. Employee leave management is no more a hassle. With Ascent leave manage your employee attendance and absence data without the chance of any human error or miscalculations. Its simplicity and varied functionality makes leave management easy for both the employee and the employer. 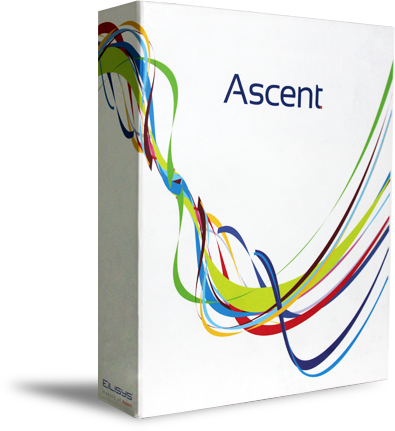 Ascent Attendance eliminates any human error while recording employee work hours. It works with supreme accuracy as compared to traditional paper worksheets or manual time tracking. It enables your HR & Accounts team to track and manage employee timings and attendance effectively and accurately. Ascent ESS or Employee Self Service is an exclusive employee-only portal that provides them with personal records and payroll details. It is a fast and secure access to both past and current employee data, helping you avoid all the messy paper work. Ascent ESS enables employees to transact with their Human Resource office without physical appearance which mostly is irrelevant during many of the transactions. Expense helps companies to drastically simplify the way they manage and control the way they spend. It enables businesses to automate every process and so to be paper free, hence making it the most comprehensive solution available for cutting costs and also making it easier for travellers to file accurate, timely expense reports. Ascent Touch’ gives Employees access to see their Attendance & Leave Information and also their shift schedule and punch card information. Hence it reduces workload of the HR or Time office department by eliminating recurrent queries. Ascent Visitor Management’ is a quick and organised automated software that helps employees to generate and manage appointments. It helps to maintain visitor records & generates a comprehensive log of entries & exits in the organization. Customer service is our highest priority and we stand behind everything we sell. 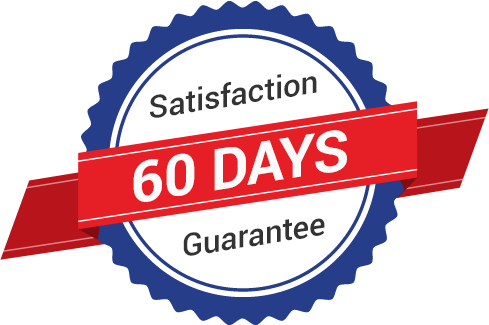 "Eilisys offers an exclusive Satisfaction Guarantee for 60 days”. 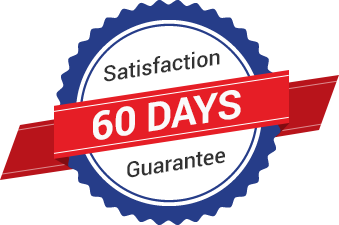 However, if for any reasons you are not satisfied with our products, simply return! Enter your email below and get your HCM Ebook FREE!